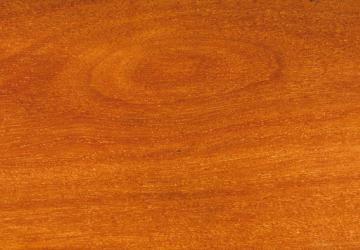 American black walnut is a premium cabinet and furniture making timber, native to the eastern regions of North America. Availability in Australia is generally limited to the upper grades. Also known as American Walnut, Black Walnut, Virginia Walnut, Canaletto, Black Hickory Nut.